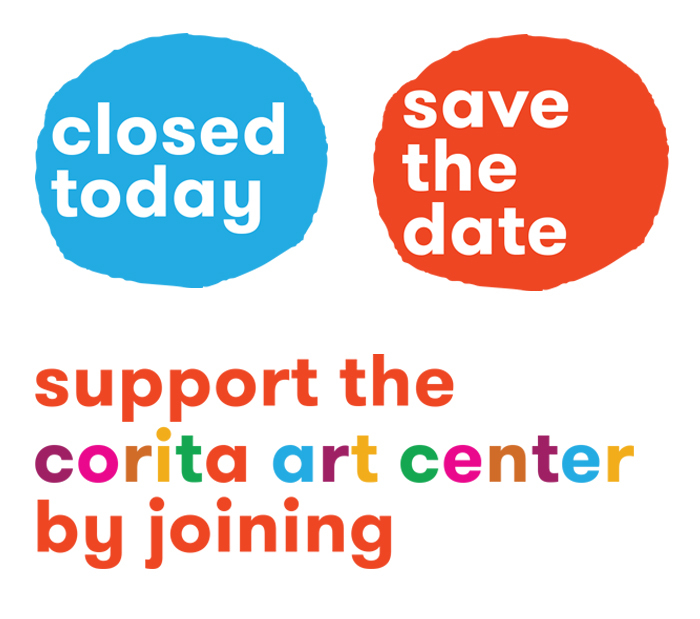 Fundraising pieces for Free Arts – including invitation, save-the-date blast, evite, program and giving card. 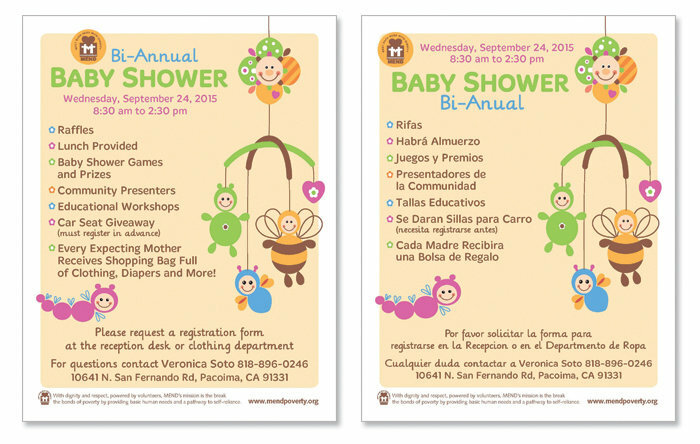 MEND Baby Shower Flyer – in English and Spanish. 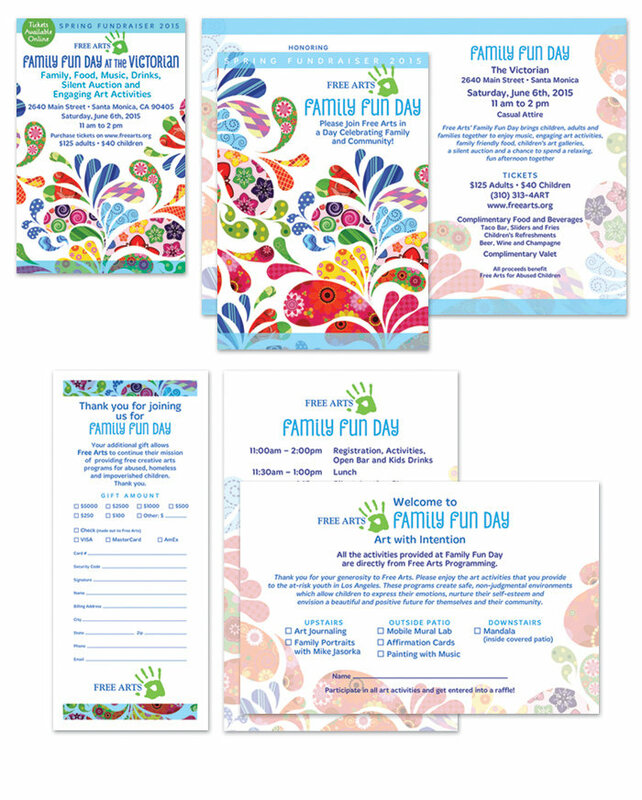 MEND throws a bi-annual baby shower for clients who are expectant mothers. 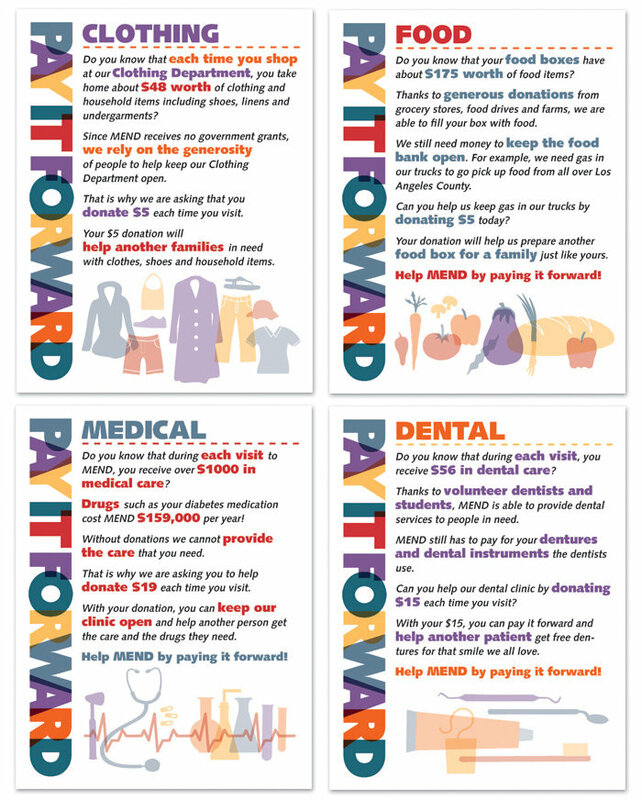 MEND – Pay It Forward series of flyers and posters. 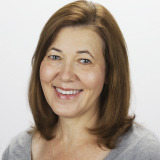 Aim was to educate clients on value of services offered, and to ask them to pay it forward by donating a small amount to ensure that MEND will be able to provide services for others. 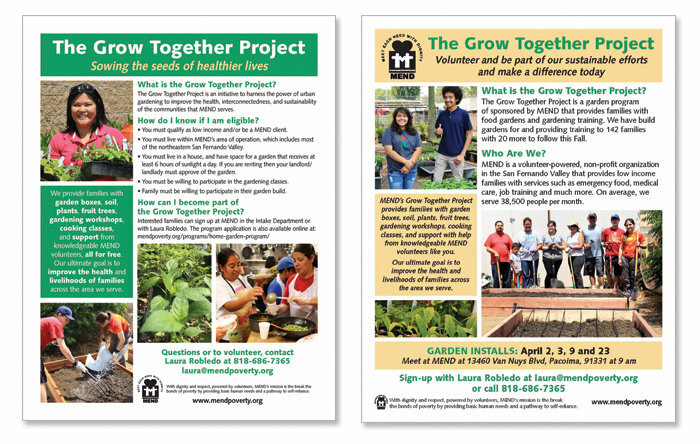 MEND Growing Together Flyers – one for potential clients and one for potential volunteers. This program supplies families with everything they need to start a home garden including boxes, soil, plants, trees, gardening workshops, cooking classes and support – all for free. 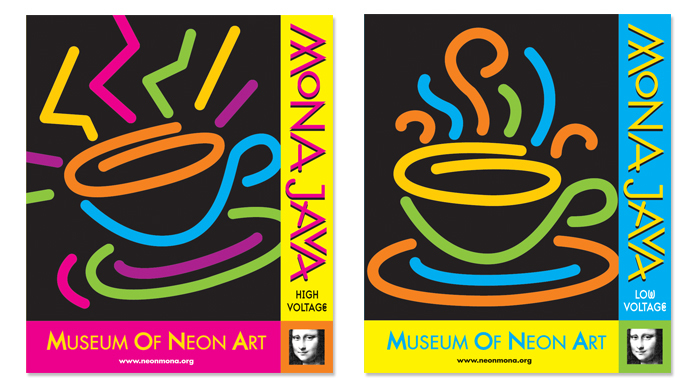 MONA - Promotional Coffee Packaging Designs – both regular and decaf. 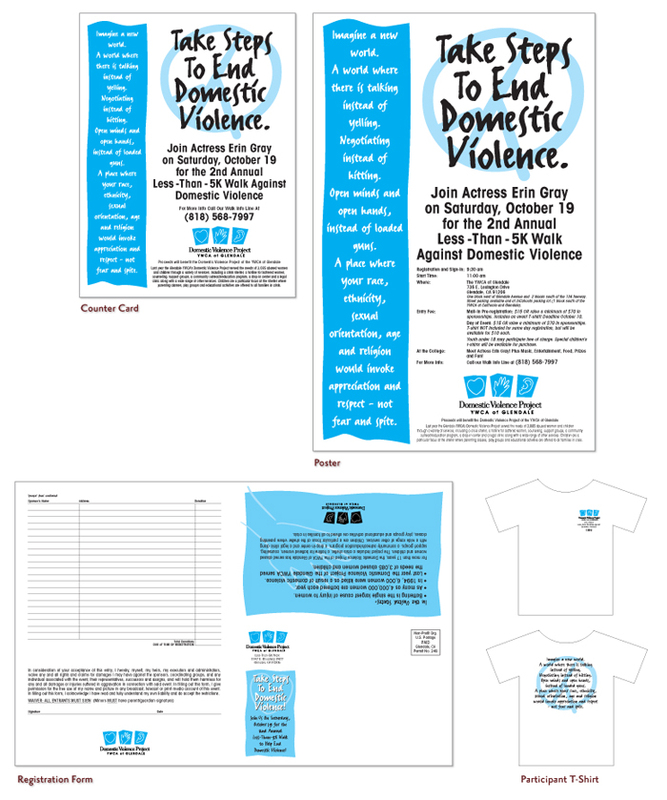 Domestic Violence Project Identity Development. 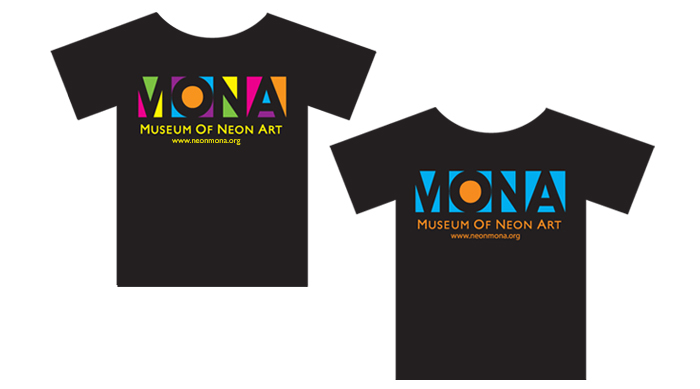 Top left logo was chosen. 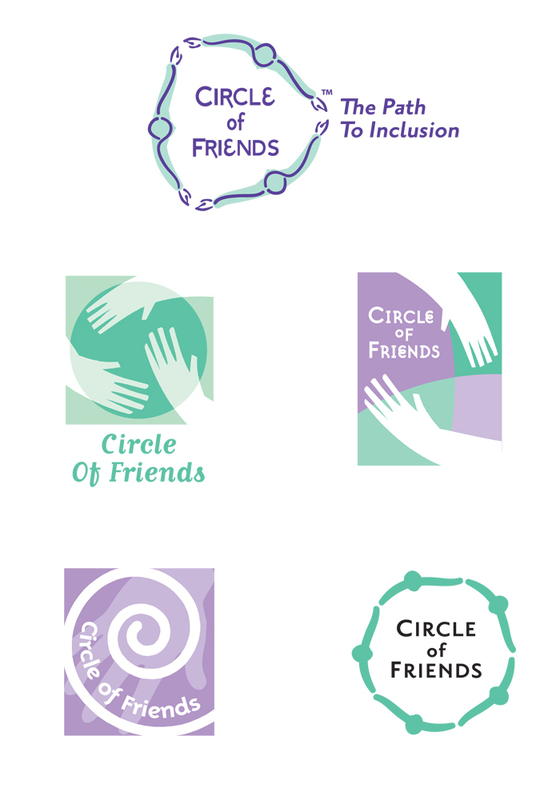 Logo Development and Design for Circle of Friends. 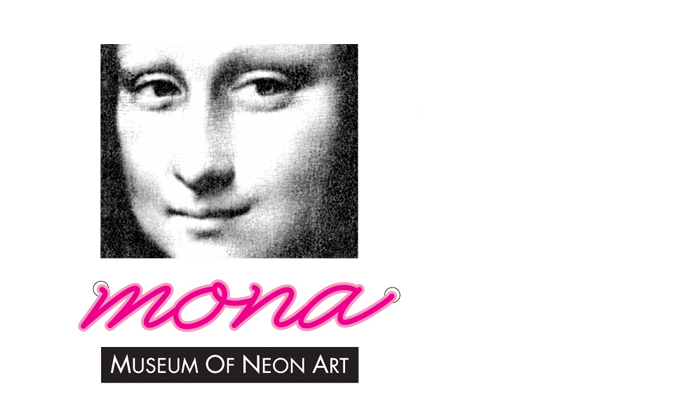 Top logo was chosen. 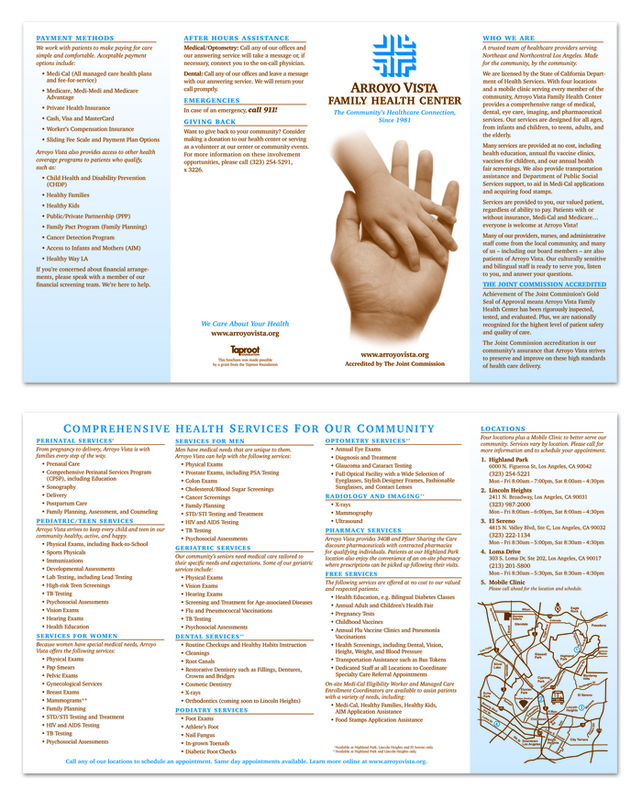 Arroyo Vista Family Clinic – 2-color brochure describing the clinic's many services, as well as mapping their locations. 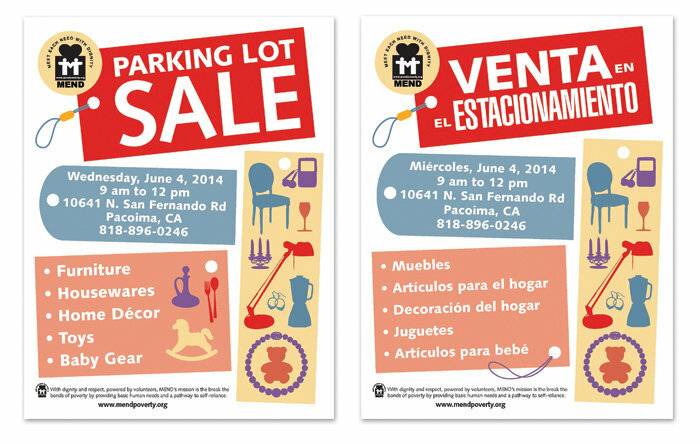 Brochure was produced in English and Spanish. 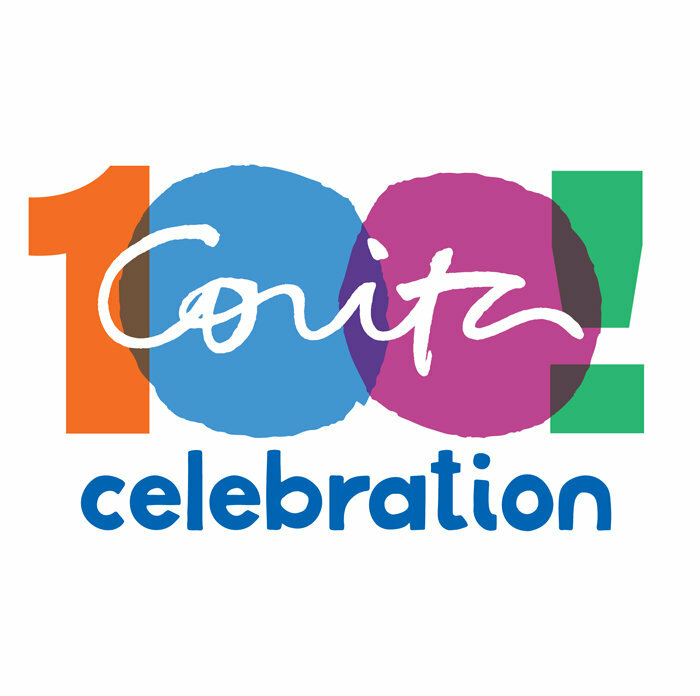 Project facilitated through Taproot Foundation. 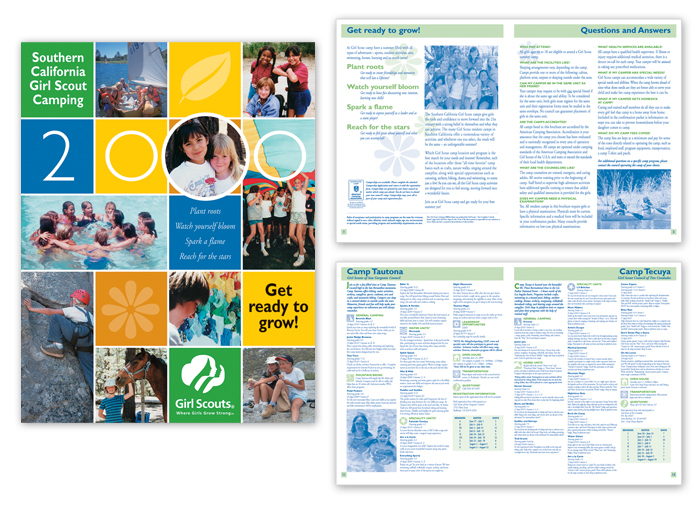 Southern California Girl Scout Camping Catalog - Design and layout of bilingual Southern California Girl Scout Catalog. 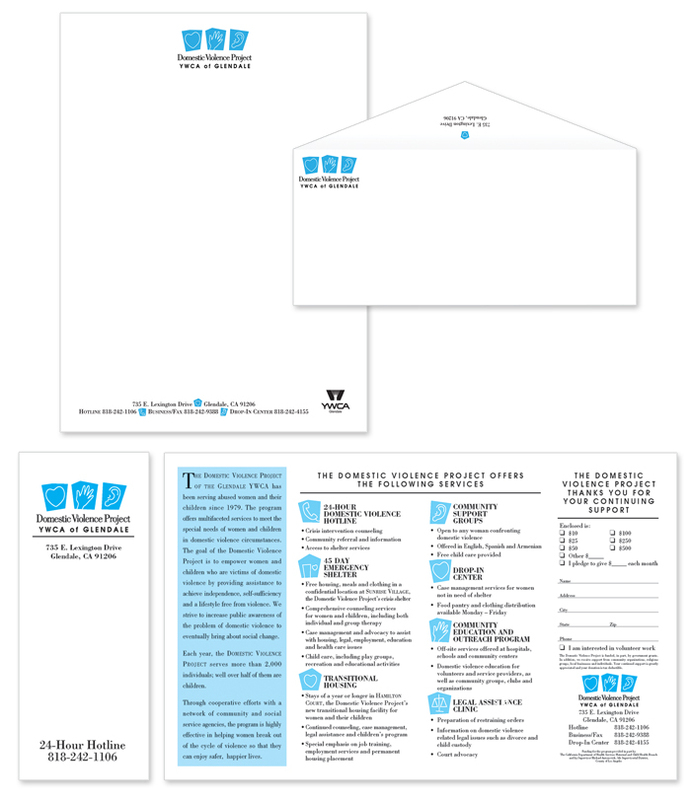 Cover is 4 color, and sample interior pages are 2 color. 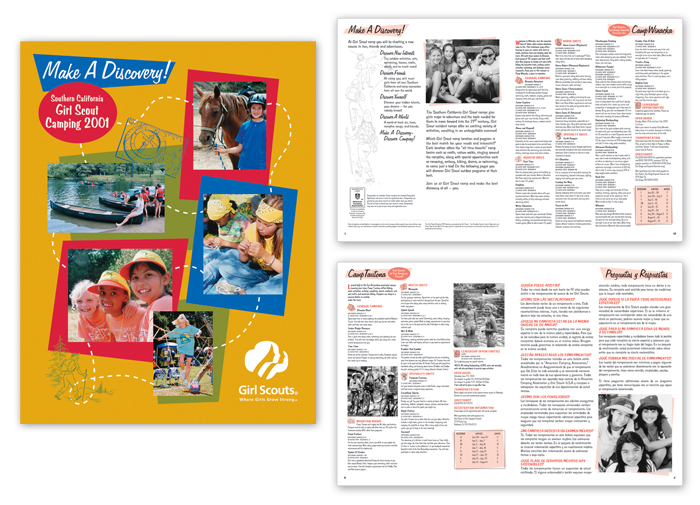 Southern California Girl Scout Camping Catalog - Design and layout of bilingual Southern California Girl Scout Catalog. 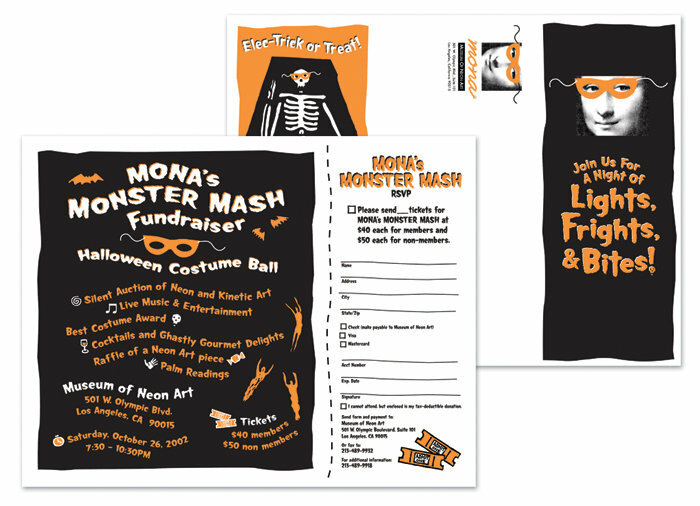 Cover is 4 color, and sample interior pages are 2 color. 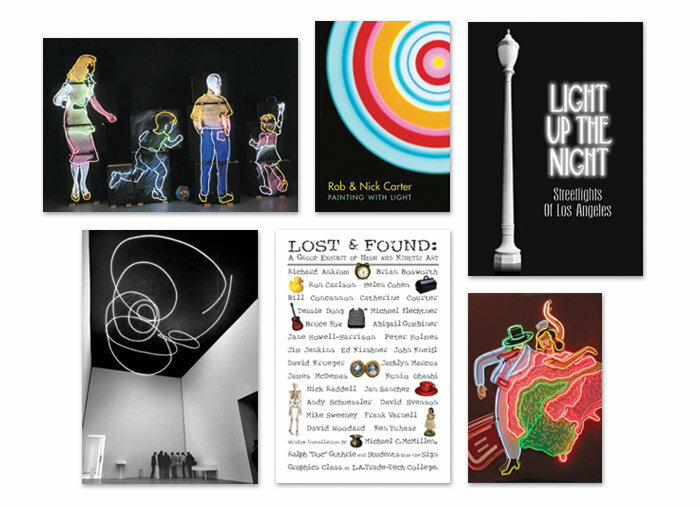 This catalog utilized images from vintage scouting books.